I’m currently at the end of day 3 of the Digital Humanities Summer Institute, where I’m participating in a session on “Issues in Large Project Planning and Management” taught by Lynne Siemens of the University of Victoria School of Public Administration. Lynne has several well-researched articles on DH project management under her belt and is involved with a large interdisciplinary project in Canada (INKE), so she seems like a good person to be learning this from. Having managed a large DH project myself for the last 5 years (the Blake Archive has 23 staff members, including editors, graduate assistants, and undergraduate work study help), I wasn’t sure whether I was going to learn much in this session. And indeed, the general principles–communication, collaboration, cooperation–are familiar to me; I’ve learned them on the job in this and previous project management/media production positions. Where the course is really helping me, though, is in conceptualizing project management as a step-by-step process: making inventories of necessary skills and required tasks; breaking down workflows into their constituent tasks and assigning those tasks to team members; identifying bottlenecks where the project can’t move forward until certain tasks are completed; and maintaining documentation (a particular weakness of mine). We’re also learning about software tools and templates for project management, including the almighty Gantt chart. When I get back to the Archive next week (just in time for Blake Camp) I’ll begin gradually implementing some of these new skills I’ve learned. One small quibble with the organization of the event: there are 17 seminars offered at DHSI this year. 15 of these seminars–the ones on GIS, augmented reality, XSLT, databases, and other high-tech subjects–are spread across three main buildings. The remaining two–my seminar on project management and another on the “predigital book”–are taking place in separate buildings (separate from each other and from the main three). So the pattern is: techie people get to hang out together in the main buildings; non-techies are tucked away in isolated corners. The DH community prides itself on its egalitarianism, but sometimes the new meritocracy of techie vs non-techie just replaces the old hierarchy of full prof, assistant prof, grad student. I was in a Printing house in Hell & saw the method in which knowledge is transmitted from generation to generation. 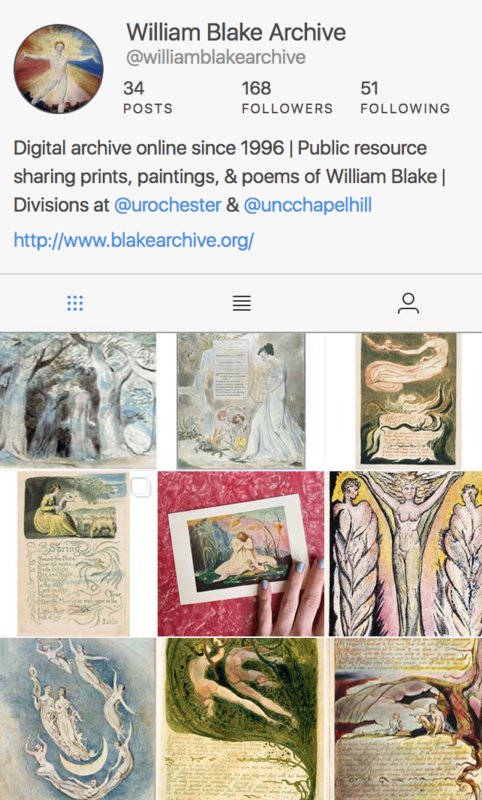 Follow Blake Archive on Twitter! 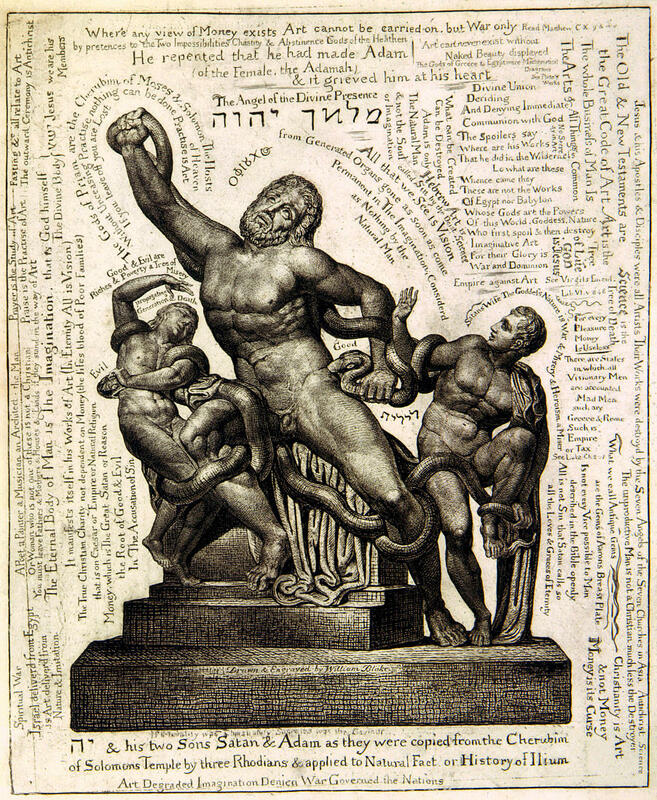 Follow Blake Quarterly on Twitter!